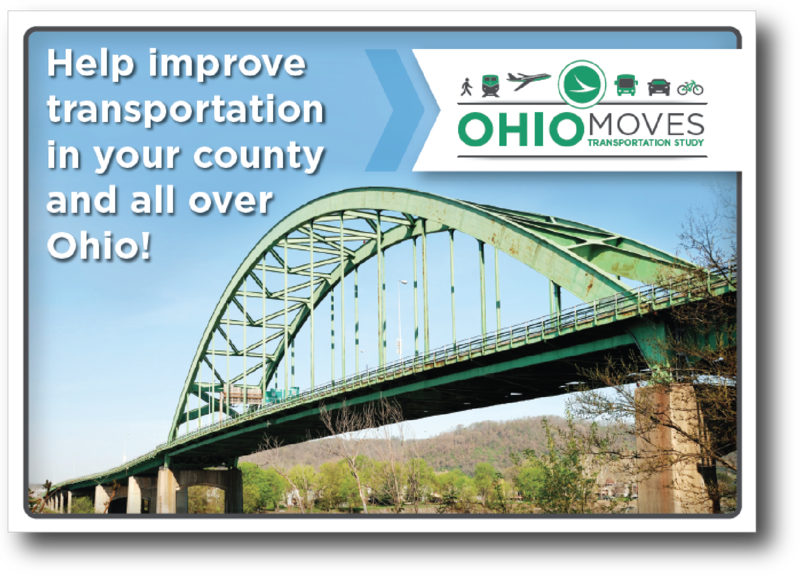 Ohio Statewide Household Travel Survey | Resource Systems Group, Inc. The Ohio Department of Transportation (ODOT) is conducting the United States’ first statewide household travel study using a seven-day smartphone-based GPS travel survey approach. The project relies on RSG’s proprietary smartphone app, rMove™. In 2015, RSG began surveying each of the 10 regions in the state. A different region is surveyed every year using a region-specific targeted sampling plan. This approach allows ODOT to collect current and combinable travel survey data every decade for the entire state. Each year, 2,300 households participate in the seven-day travel diary, with the option for local metropolitan planning organizations to purchase additional samples each year. After completing the seven-day diary, most households also participate in a long-distance travel diary for six consecutive months using rMove, which captures travel data and prompts respondents to answer travel surveys for trips of 50 or more miles. Now underway, approximately 2,000 persons, all providing six months of long-distance data, will participate in the long-distance travel diary survey over the remainder of the contract.